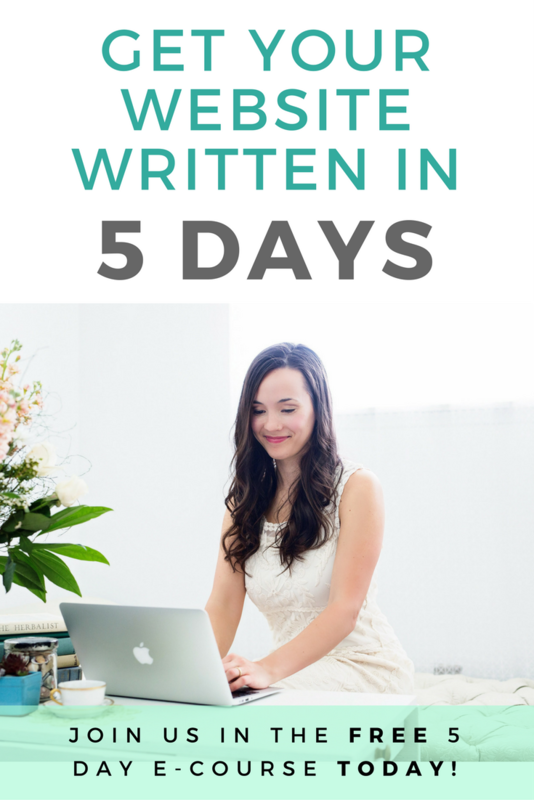 Overwhelmed by the number of pieces to write for your website, when you just want someone to give you an exact writing formula? Your Wellness Website Blueprint is the only step-by-step program that shows you how to quickly turn your ideas into website copy that converts readers into clients for your wellness business. Awesome! Now check your email to instantly access the FREE Wellness Websites 101 email course and get this party started! READY TO WRITE LIKE YOU SPEAK, PUBLISH WITH CONFIDENCE, AND ENJOY A PROFITABLE WEBSITE LAUNCH? Hi, I’m Margo, and I help wellness entrepreneurs like you create profitable websites every day. Your website is like your business card. People take one glance at it and instantly judge the quality of your wellness business. And if the value you offer isn’t crystal clear to potential clients on your website, you won’t stand out in a crowded marketplace. + Research your target market the right way, then craft a clear message that converts readers to customers. 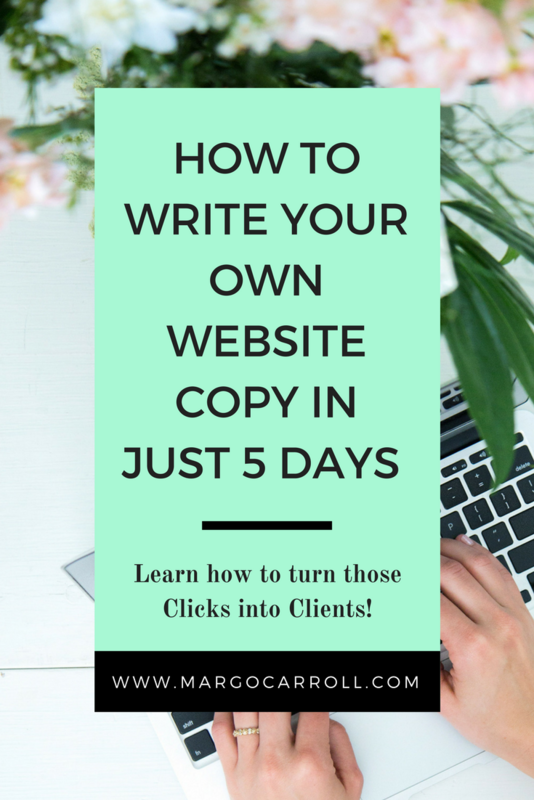 + Learn how to write your website without having to "write" anything. You’re going to assemble it instead. +Use a plug-and-play framework for creating your product and services descriptions in a snap. 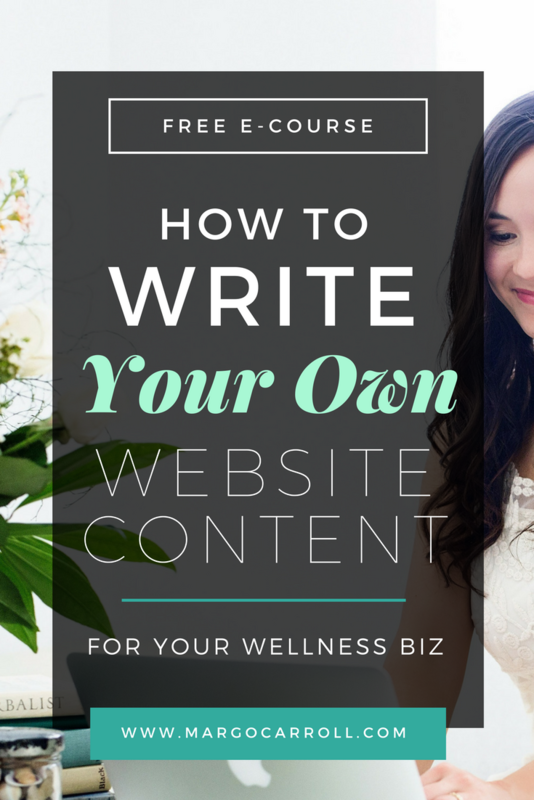 So that you can launch, promote, and PROFIT from your wellness business website. YOU CAN START MAKING PROGRESS ON YOUR ONLINE MARKETING TODAY.